We’re back for our first show of the new year and we’ve got a few new tracks to match! Join Justin the Canuck today for new releases by Blackpaw Society and Vancouver’s Said the Whale. We’ve also got two sets of Canadian rap, with artists including Birdapres, Cadence Weapon, D-Sisive, Josh Martinez, K’naan, Maestro Fresh Wes, Mood Ruff, and T-train. And, rounding out our 90 minutes of Canadian music will be great tracks by Balacade, Basement Revolver, Boats!, Born Gold, Code Pie, Divine Fits, Electricity for Everybody!, Fake Shark Real Zombie!, Tough Age, and Wildlife. Yes, you read that correctly—not one, not two, but three bands with exclamation points in their names. Crazy. 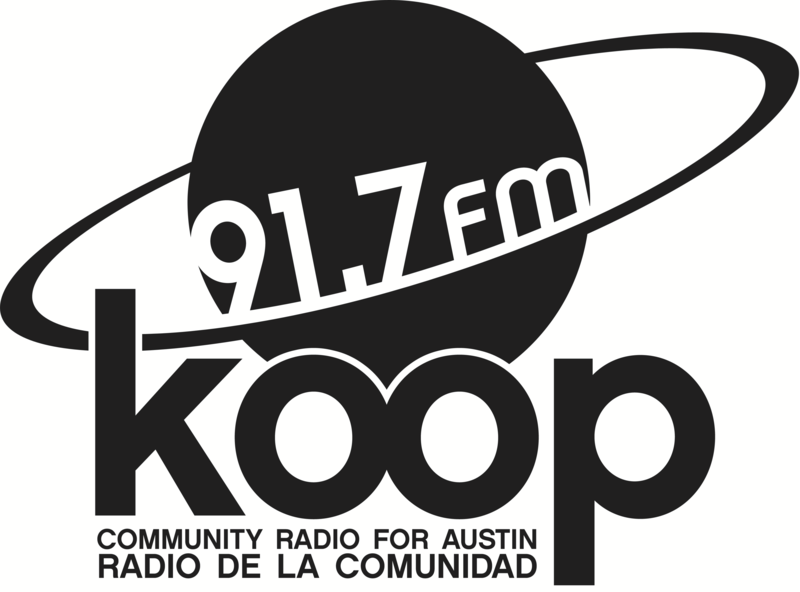 All that and more, today at 4:30 PM on KOOP Radio—91.7 FM in Austin and broadcasting worldwide at KOOP.org.